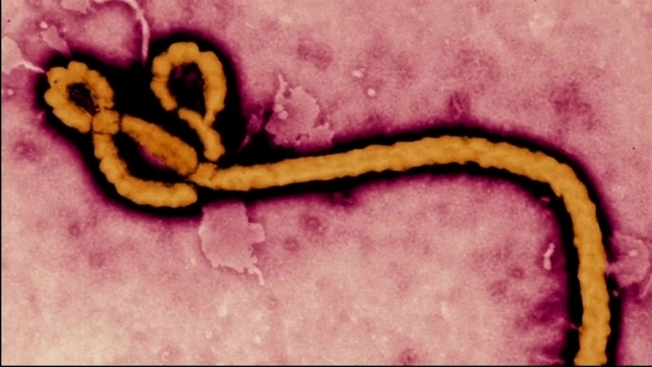 Maine is launching a new website about preparedness and response to suspected cases of Ebola virus. The Maine Center for Disease Control announced the new website on Friday. The website includes fact sheets and answers to frequently asked questions about Ebola. Pages for health care providers include guidance from the federal Center for Disease Control and Prevention. The Maine CDC says the health care pages will also serve as a repository of information for health organizations, staff and first responders. Maine CDC Director Sheila Pinette says the website will be updated regularly. Pinette reminds residents that Ebola is only transmitted when an individual has direct contact with blood or bodily fluids from a person who is showing symptoms, and it is not airborne.